If this has a common name I’m not aware of it. I say this a lot but this really is a favorite. 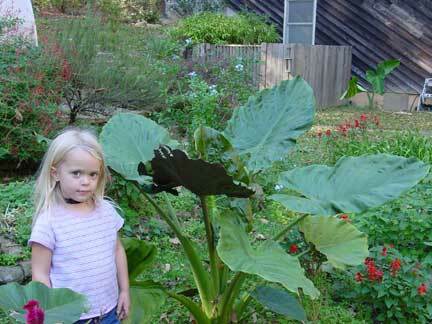 The plant can grow to about 36 inches high but fairly wide. The leaves are stunning in the sun when seen from the back. 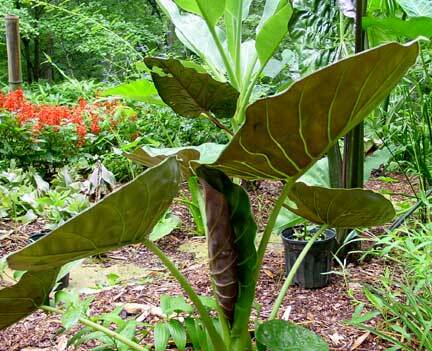 They are a bronze metallic color with green stems that seem to light up in full sun. It is cold hardy in zone 7 with a good mulch.